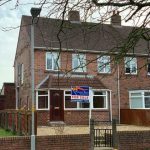 A Semi-Detached Three Bedroom & Two Reception Room Property that benefits from Gas Central Heating, Double Glazing, Private Driveway to the rear, Car Port and large south facing rear garden with flagged patio sitting area. 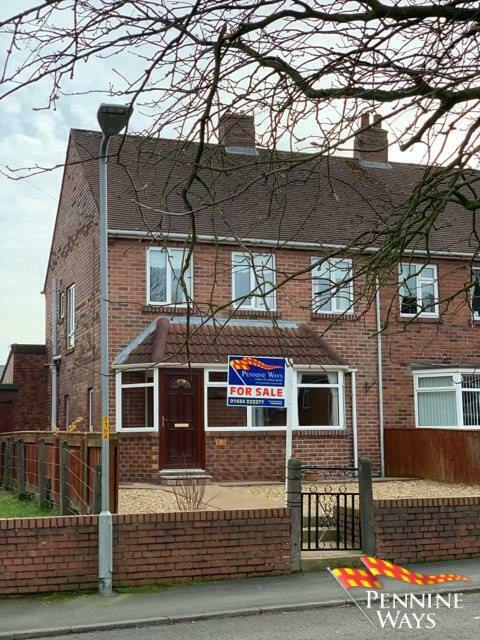 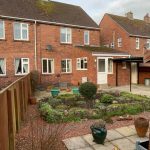 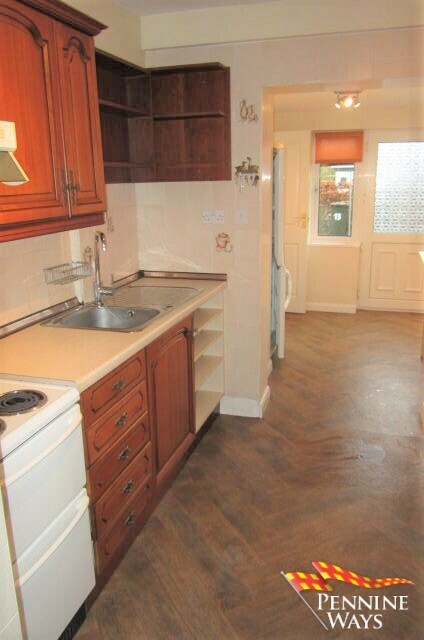 Ideal for first time buyers or Buy to let investors. 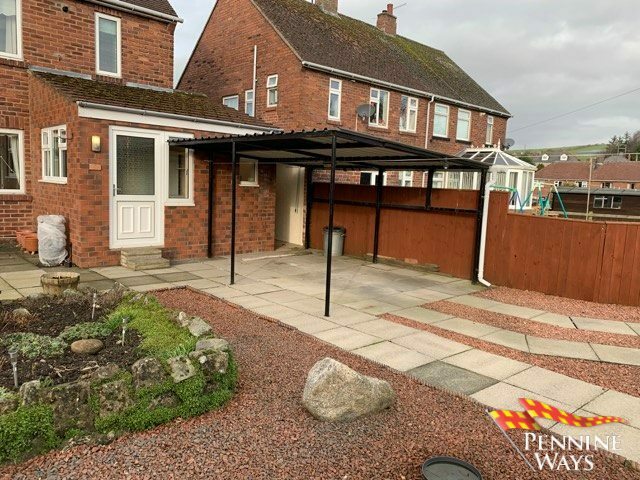 13 Westlands is situated in a Popular Area of the Town Haltwhistle and is an average 10 minute walk into the Town Centre. 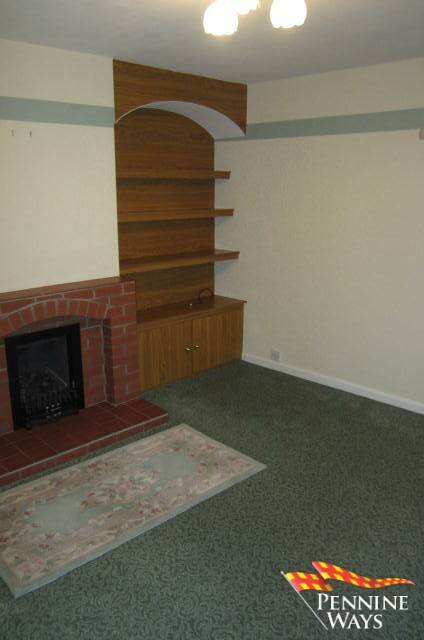 Decorated in light colours with one brick wall and quarry tiles to floor. 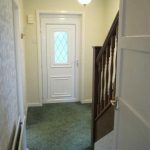 White UPVC double glazed windows to front & side aspect. 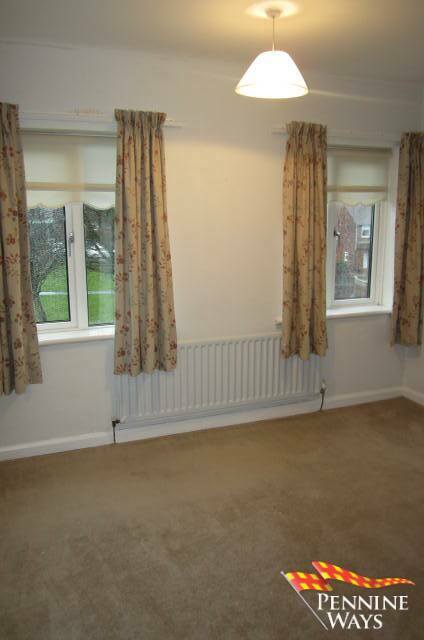 Decorated in neutral colours with carpet to floor, double radiator and white UPVC double glazed window to side aspect. 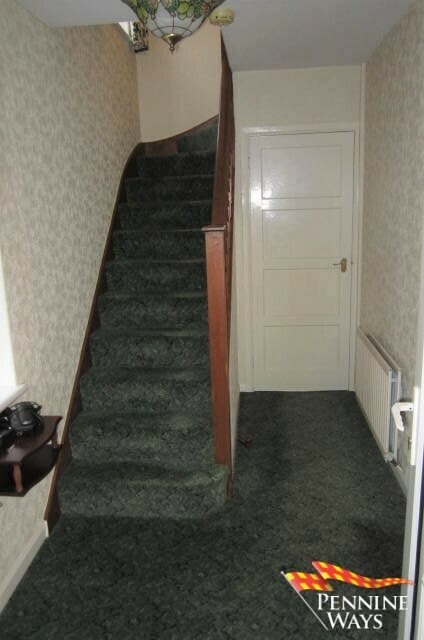 Stairs to first floor landing and access to both living room and kitchen. 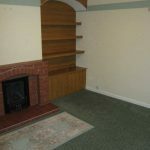 Decorated in neutral colours with carpet to floor, two double radiators, fitted shelving and units with coal effect gas fire to centre of room enclosed in brick surround and quarry tiled hearth. 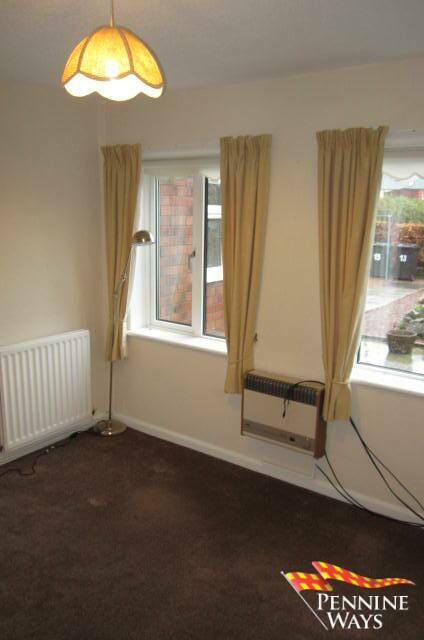 Large bay UPVC double glazed window to front aspect. 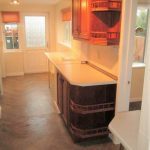 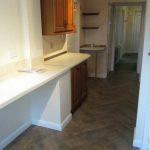 A spacious kitchen decorated in neutral colours, vinyl to floor, cream splash back tiles above laminate worktop with a range of matching kitchen units and draws. 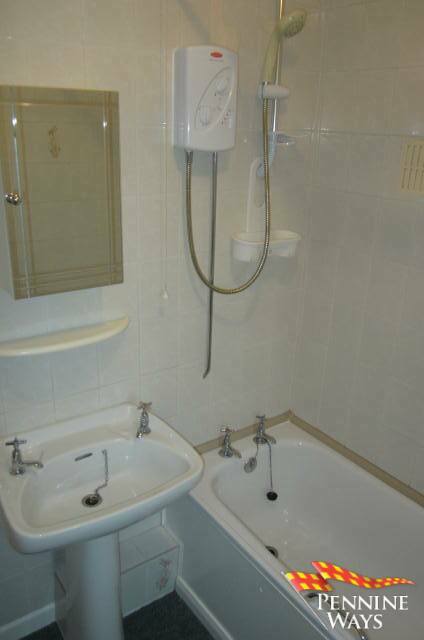 Stainless sink and drainer with chrome mixer tap, plumbing for washing machine, two built in storage cupboards and double radiator. 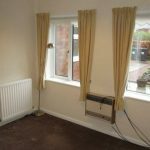 Two white UPVC double glazed windows to rear and side aspect with white UPVC double glazed door leading to rear garden. 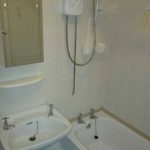 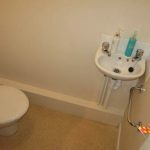 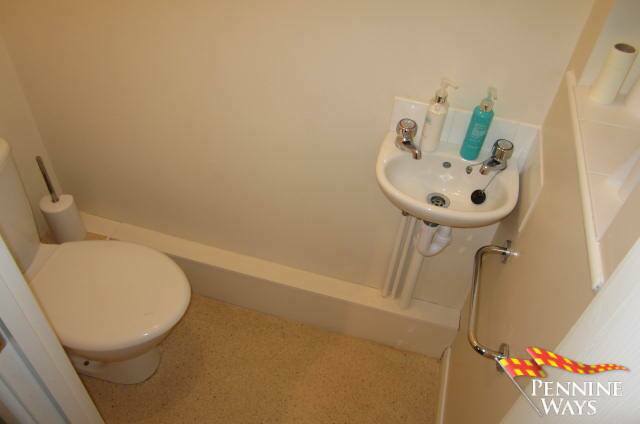 A small useful downstairs WC decorated in neutral colours with vinyl to floor. 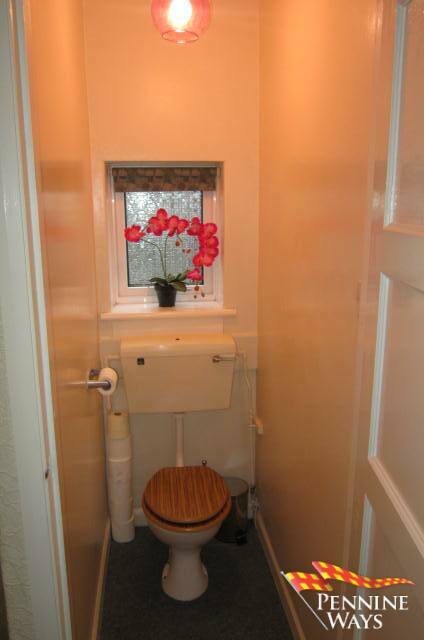 White hand basin, low level WC and white UPVC double glazed obscure window to rear aspect. 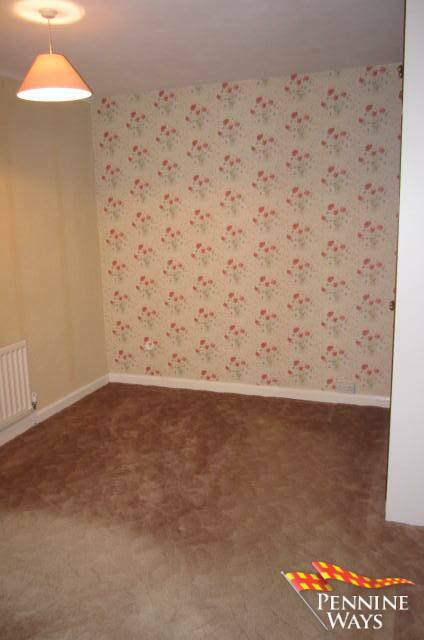 A good sized family dining area decorated in neutral colours with carpet to floor. 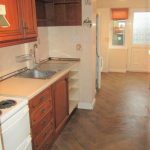 Built in storage cupboard, two double radiators, wall mounted electric heater and white UPVC double glazed window to rear aspect. 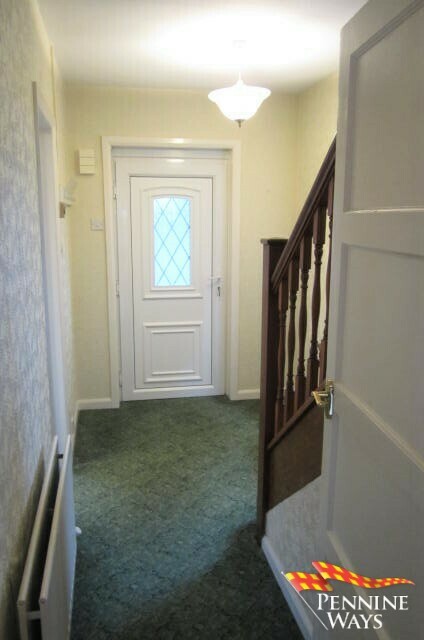 Decorated in neutral colours with carpet to floor, loft hatch and white UPVC double glazed window to side aspect. 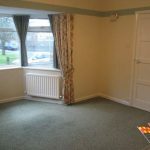 Landing leads to all three bedrooms, bathroom & WC. 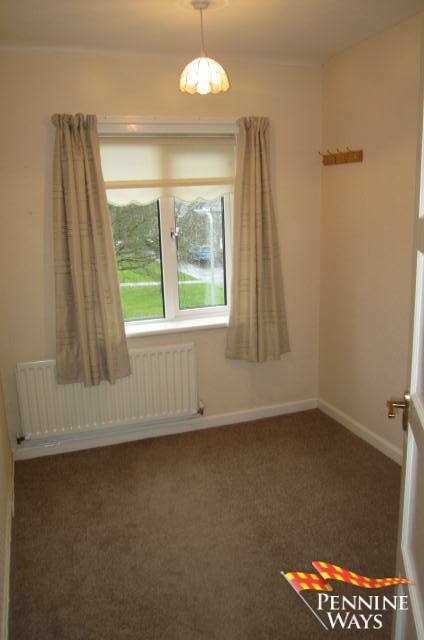 A single bedroom decorated in neutral colours with carpet to floor, built in cupboard, single radiator and white UPVC double glazed window to front aspect. 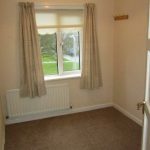 A master bedroom decorated in neutral colours with carpet to floor, fitted wardrobes, single radiator and white UPVC double glazed window to front aspect. 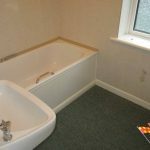 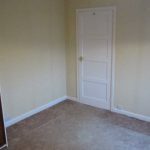 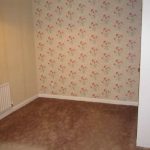 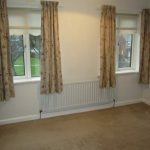 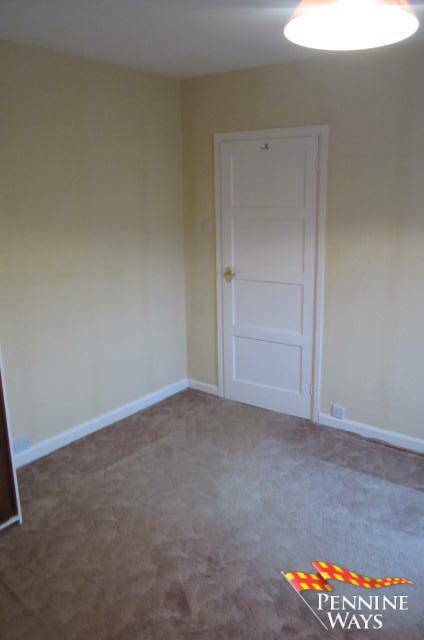 A second double bedroom with fitted wardrobes, carpet to floor, single radiator and white UPVC double glazed window to rear aspect. 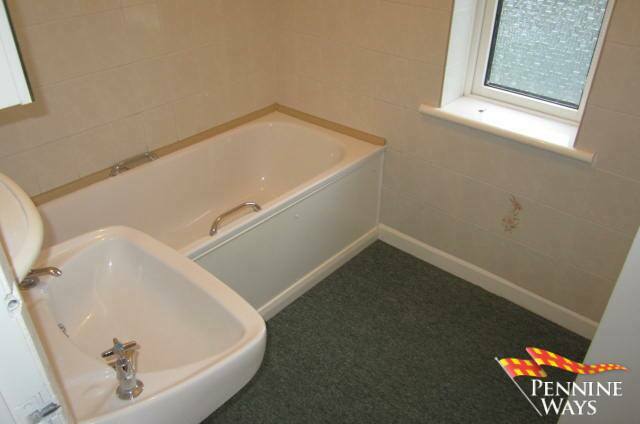 A family bathroom comprising of a white two piece bathroom suite with electric shower over bath. 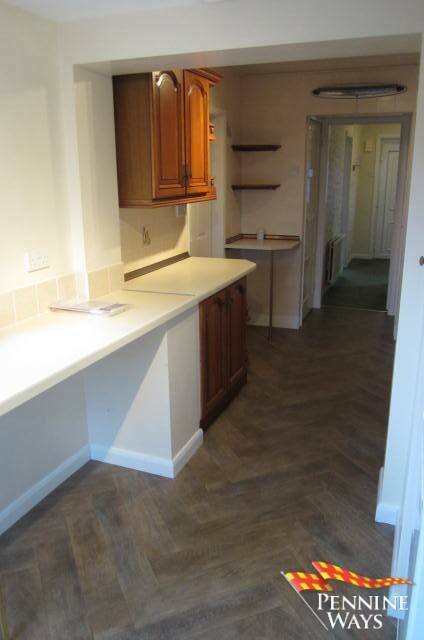 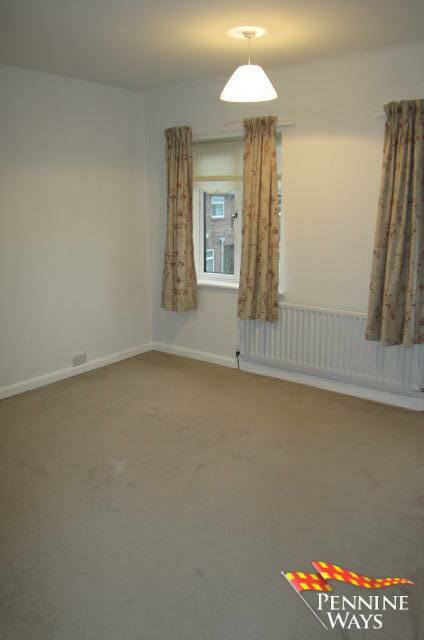 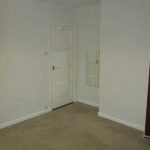 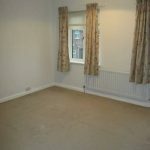 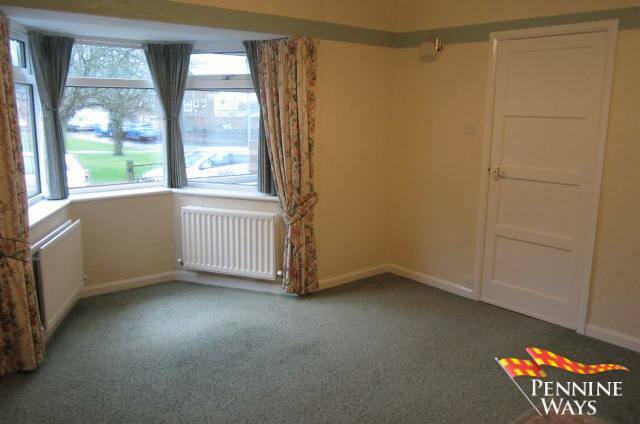 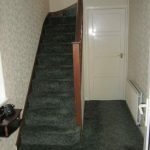 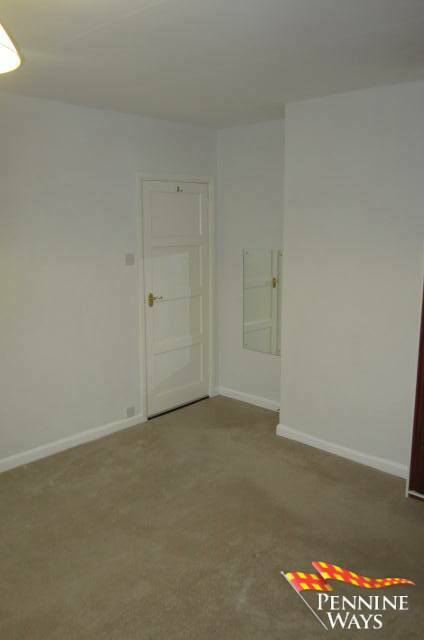 Decorated in neutral colours with floor to ceiling tiled walls, carpet to floor and single radiator. 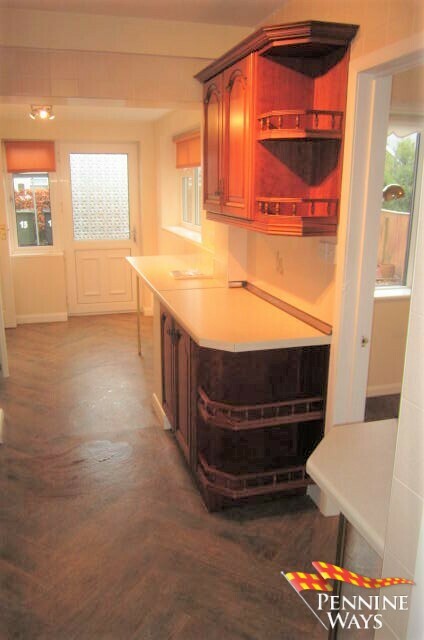 Fitted cupboards housing gas combi boiler and white UPVC double glazed window to rear aspect. 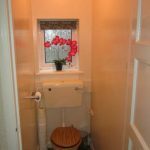 A small separate WC from main bathroom with white low level WC, carpet to floor and white UPVC double glazed opaque window to side aspect. 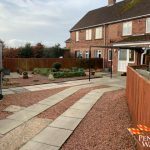 An easily maintained front garden laid to shingle with path leading to front door. 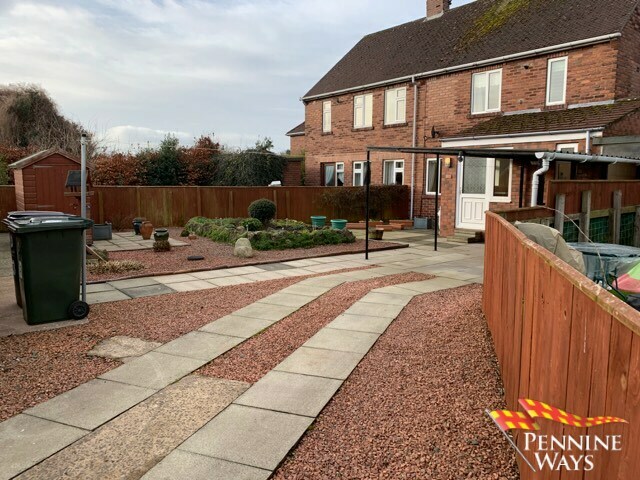 A side ally way giving pedestrian access from the front of property to the rear garden and outhouse. 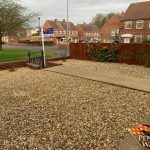 A small stone outhouse with wood door ideal for storing any garden equipment. 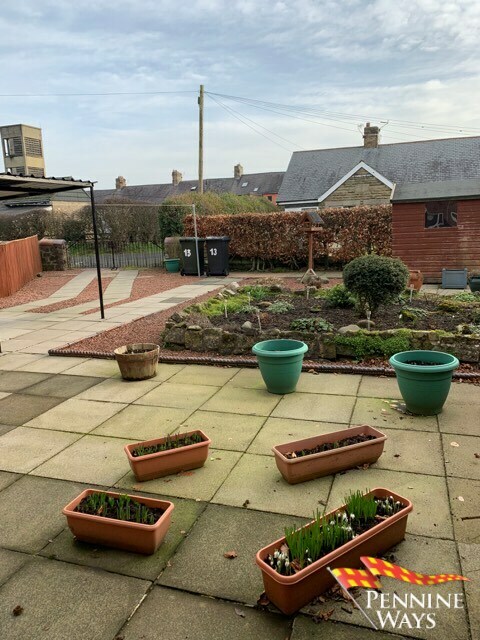 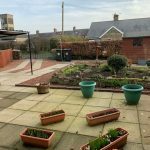 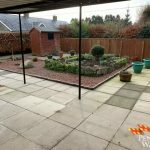 A large south facing easily maintained rear garden mainly laid to shingle and patio flags, with walled flower bed area and car port. 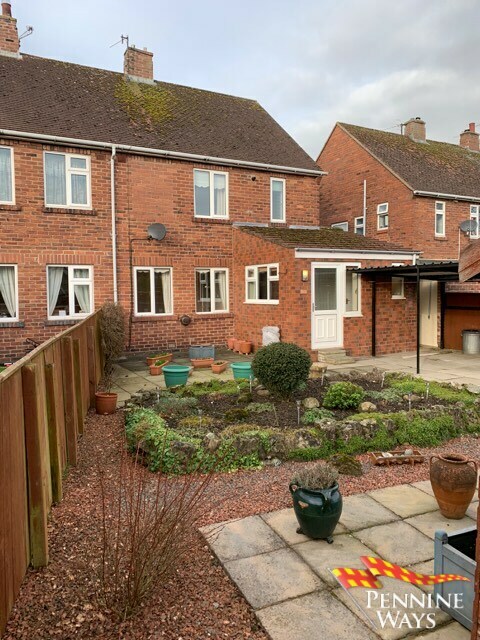 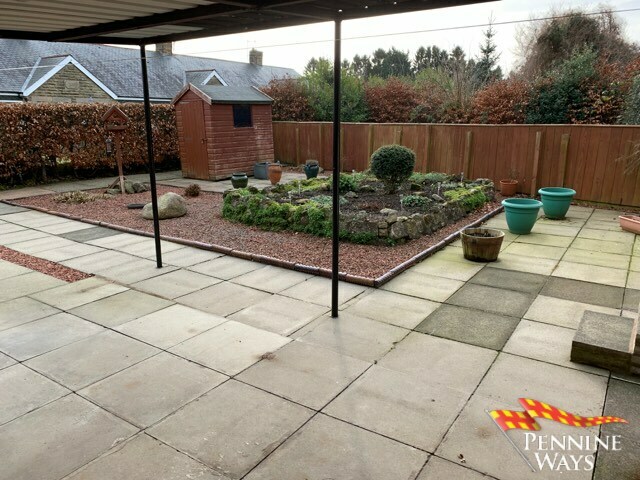 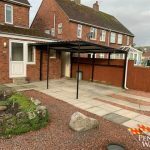 The property has good vehicular access down Blenkinsopp View Lane to the rear garden which offers off-street parking for up to two vehicles. 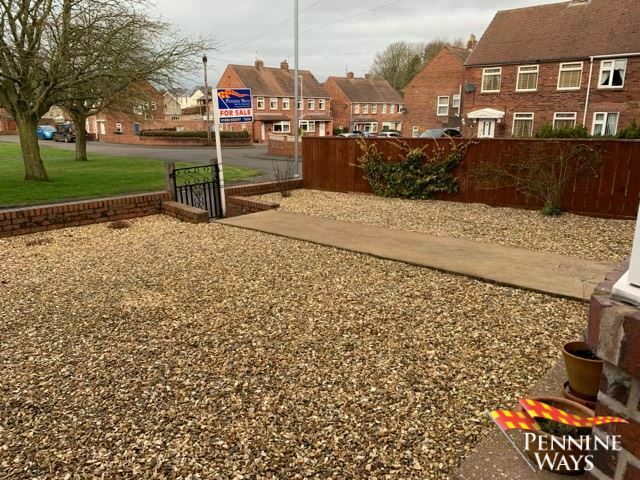 From the Haltwhistle office head West, turn right, go up Park Road, go past the fire station, take 1st left onto Westlands, take your first left and the property will be on your left.